A missing tooth can be replaced with a dental bridge or a dental implant. How do they compare? To receive a dental bridge, the teeth adjacent to the missing one will be crowned. A replacement tooth is suspended between the crowns. Later, if decay or any problem occurs with adjacent teeth, the entire bridge must be replaced. The most effective way to replace a missing tooth is with a dental implant, which has the structure of a natural tooth. A root form is surgically implanted, and a crown is secured to it. The look, feel, and function of your missing tooth will be restored. Unlike the dental bridge, no work is required on your adjacent teeth to receive a dental implant. While special care is required to keep the bridge clean, you floss and brush a dental implant just as you do your natural teeth. Also, the presence of the implant prevents bone loss, which occurs when a tooth is missing. 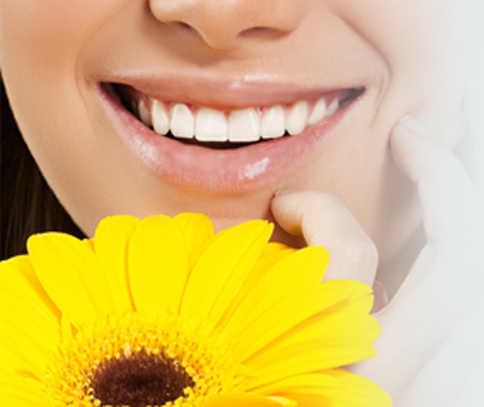 A dental implant is the healthiest and most natural-looking restoration for a missing tooth.